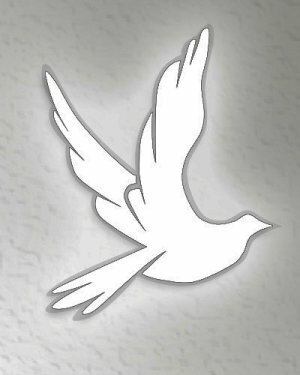 Obituary for Frances Zigray | Leonard M. Pavlic Funeral Homes, Inc.
Frances Zigray 91 formerly of Charleroi, died Wednesday March 20, 2019 at Pine Ridge Manor in Kingwood, WV. Born in Monessen on January 8, 1928, a daughter of Rudolph and Helen Palko Reday. Frances was a former member of Mary, Mother of the Church Charleroi. She enjoyed spending time with her family and especially her grandson Ethan. She is survived by 2 sons and a daughter-in-law; Gregory Zigray of Pittsburgh and Jeffrey and Debra Zigray of Kingwood, WV, a grandson Ethan Zigray of Chicago, IL, a sister and brother-in-law Barbara and Harry Geist of Pittsburgh and several nieces and nephews. Frances was preceded in death by her husband Joseph Zigray, a brother Rudy Reday and a sister Beatrice McBride. Visitation will be held on Saturday March 23, 2019 from 9:00am-11:00am in the Leonard M. Pavlic Funeral Homes, Inc., 235 Fallowfield Ave., Charleroi, where a blessing service will be held at 11:00am. Interment will follow at Sacred Heart Cemetery, Carroll Twp..